Last edited by DistantLand; Apr 12th, 2009 at 17:01. 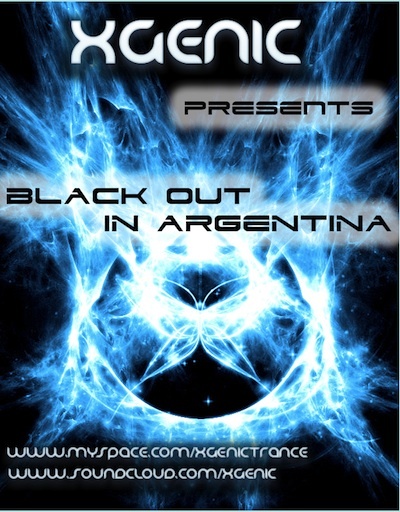 Be ready for our first session of Black Out in Argentina , for the first show we are really happy to present an exclusive guest mix from our friend dj/producer Roberto Reynoso aka Estigma. We will presenting some of our new tunes and a lot of exclusive tracks for you , we hope you enjoy it. Vamos chicos. Vemos que tal esta. Hi guys!! here we go with a new track you can find in myspace , we present you "Principia" how are you all people? cheers!! how are you sunny? ?